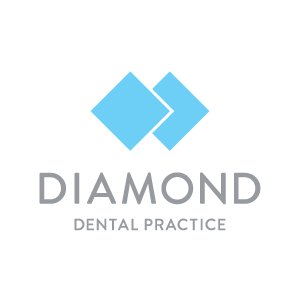 Diamond Dental Practice has been looking after patients in Glasgow for more than 25 years. Our experienced dentists and hygienists will ensure that you feel looked after and comfortable whenever you come into the practice – whether it’s just for a check-up or to fit a new crown. 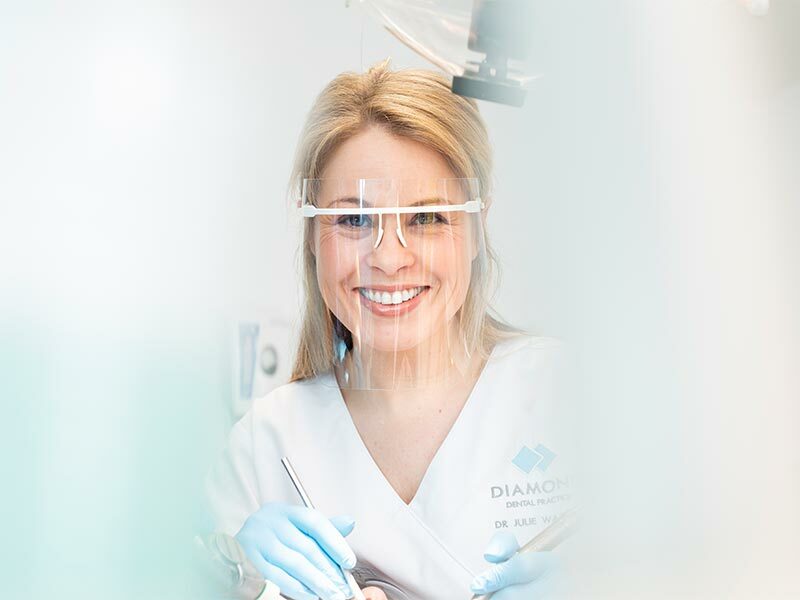 Our experienced dentists and dental hygienists at Diamond Dental Practice provide Glasgow with private and NHS dental treatment of the highest standard. We offer all basic and emergency treatments as well as crowns, porcelain veneers, bridges and dentures, and other dental cosmetic work. From toothache to tooth whitening, we offer the same friendly service to you and your whole family. We are focused on keeping your teeth and gums healthy. This will not only give you a gleaming smile but will help prevent major work on cavities and fillings. We advise you to visit Diamond Dental Practice regularly. For adults, the interval between check-ups should be between three months and six months. These visits to our dentists and hygienists will help you care for your teeth, spotting any problems before they become serious. Some people find going to the dentist a daunting prospect. When you come to Diamond Dental Practice our dentists, hygienists, nurses and receptionists ensure you feel at ease from the moment you walk in the door. If you find going to the dentist fills you with dread or anxiety, please tell us so that we can cater to your needs. The Diamond Dental team are friendly and approachable and always put our patients first, working hard to ensure you feel at ease from the moment you walk through the door. Our team are trained in the latest techniques and use modern equipment. Thanks to our large team, we are able to provide appointments at short notice for both private and NHS patients. Our practice is located within a health centre with an on-site pharmacy, which makes it easy for you to schedule health appointments and collect prescriptions conveniently in the same place. By car: From the city centre, take the M8 to junction 10. Left to traffic lights. Left on to Auchinlea Road for a few yards and enter the Health Centre car park. By train: From Glasgow Queen Street, take Airdrie train Eastbound via High Street to Bellgrove. By bus: From George Square outside Queen Street Station, take Nos. 138, 19, 41 or Motorway bus X19.